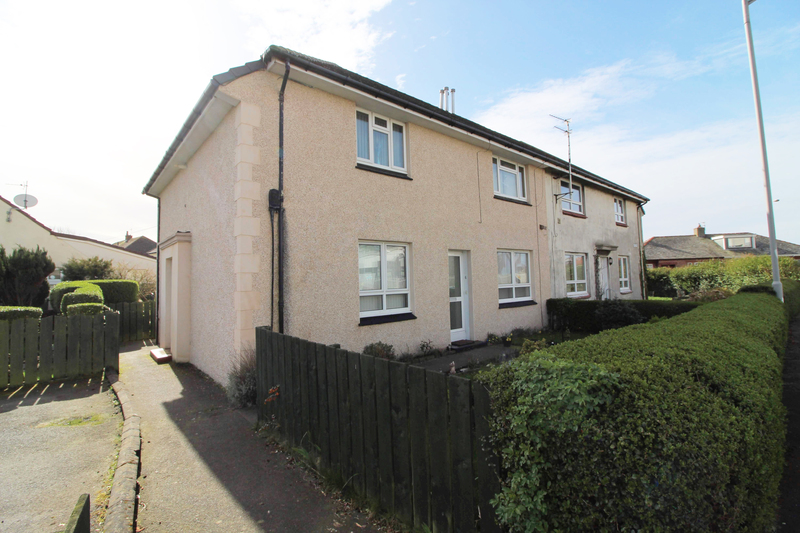 Hoppers Estate Agancy are pleased to market this 2 bedroom lower flat in central Prestwick. 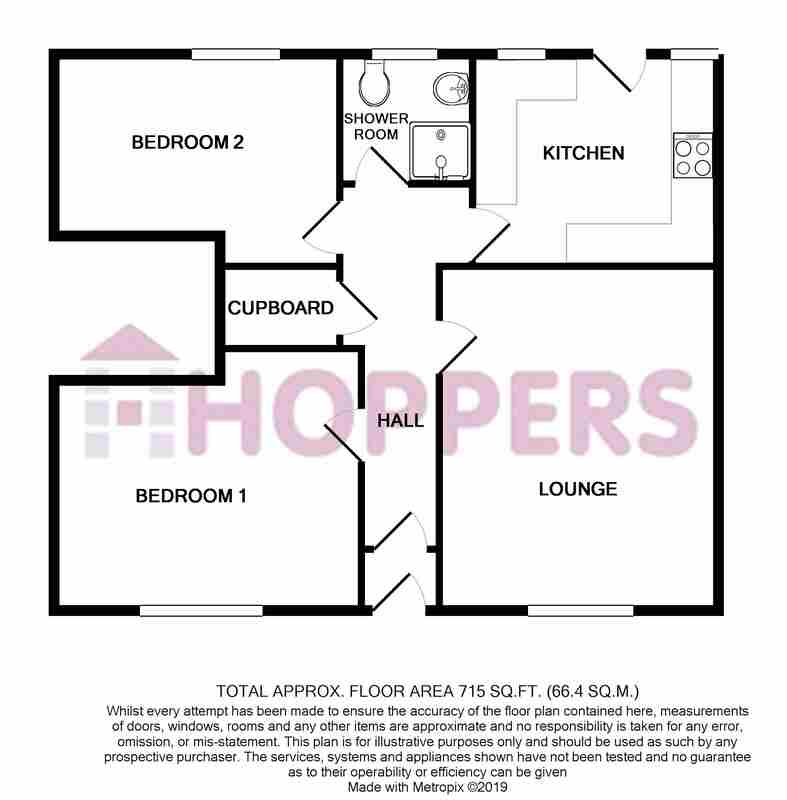 Comprising 2 double bedrooms, lounge, kitchen and shower room. With front and rear gardens and off street parking. The property is centrally located, within walking distance to Prestwick Main Street. The property boasts a spacious front facing lounge, with fitted carpet and neutral decor. To the rear is the fitted kitchen, with ample wall and base units providing a good amount of storage and worktop space, with integrated oven and hob. There are 2 spacious double bedrooms, one front and one rear facing; both with fitted carpet and neutral decor. The shower room faces the rear, with white 2 piece suite and corner shower cubicle. The property boasts front and rear gardens, the front is private and easily maintained in it's current condition, while the rear is shared. The rear is mainly laid to lawn, with 2 garden sheds belonging to the property. At the front of the property is a private parking area.